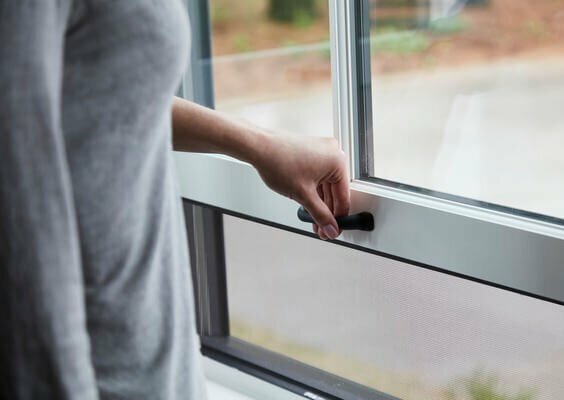 According to the U.S. Consumer Safety Product Commission, windows rank as one of the top five hidden hazards in the home. I hate hearing stuff like this. I want you to be proud of your home, I want you to enjoy coming home to it, and I want you to feel safe and comfortable whenever you’re there. 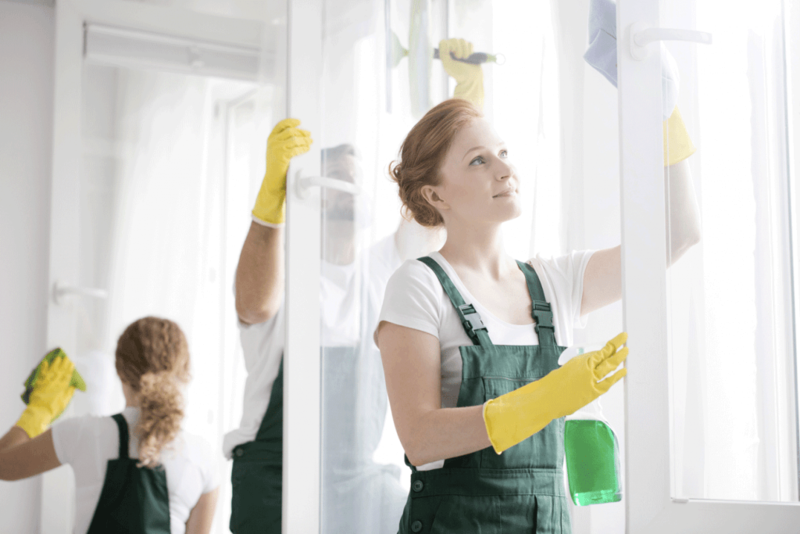 So here are a few tips for keeping you and your family (including pets) healthy this year by minimizing the risks associated with home windows. I’ll start by saying: Thank goodness for windows. They’re more than a way to let in light and air. They can also provide a life-saving escape route in the event of an emergency, like a fire. Unfortunately, they can also provide a way in. Lots of us like leaving windows open in warm weather. Go ahead, but remember that ground floor and basement-level windows provide easy access to strangers and critters. Never go out without securing the windows. And even when you’re home, keep an eye on these openings. You don’t want to find uninvited guests having a field day with your belongings. Tip #1: If you must open a window, pick one that children can’t reach. For instance, if your home has double-hung windows, open only the upper sash. 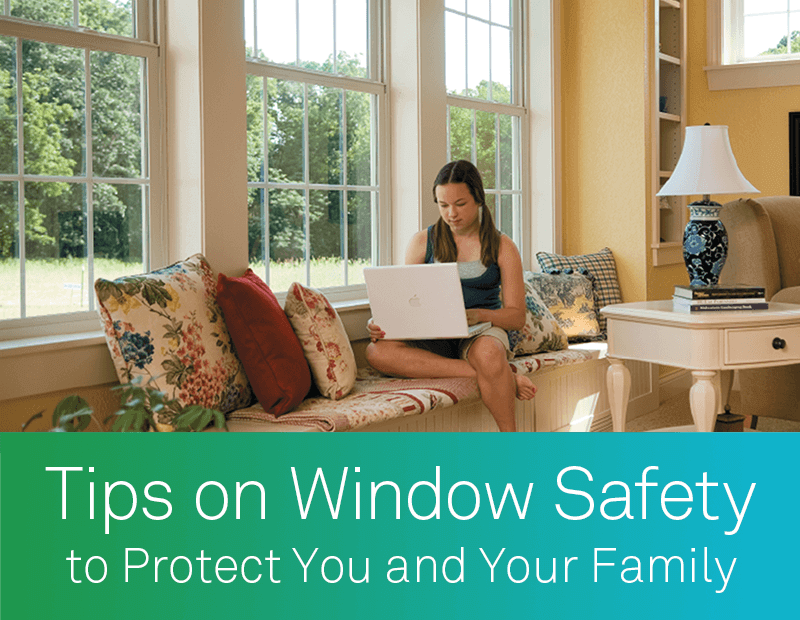 Tip #2: Never place chairs, beds, sofas or anything a child can climb up near a window. You are better off positioning all furniture on a non-windowed wall. Tip #3: Don’t count on window screens to prevent a fall. They aren’t engineered as safety devices and won’t necessarily stop a child from flying out. Tip #4: Putting shrubs or other soft landscaping material such as wood chips under windows can greatly reduce injury in the event of a fall. Effective December 2018, new rules require new window covering products (like shades or blinds) to arrive cordless or with inaccessible/short cords. Unbelievably, about one child per month in the U.S. dies after strangling on window blind cords. Almost two children per day end up in emergency rooms for the same reason. This is a terrible thing, so please—if your home has small children in it, only purchase cordless window covering products. If your home already possesses window blinds with cords on them, take precautions to deal with the potential risk of strangulation. 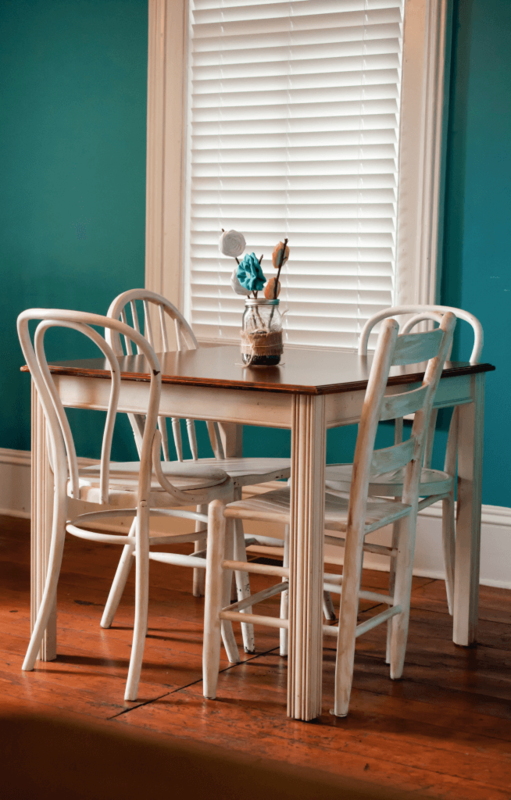 Consider replacing your blinds with cordless or motorized versions. Alternatively, you can retrofit blinds with a wand for adjusting them in lieu of cords or chains. 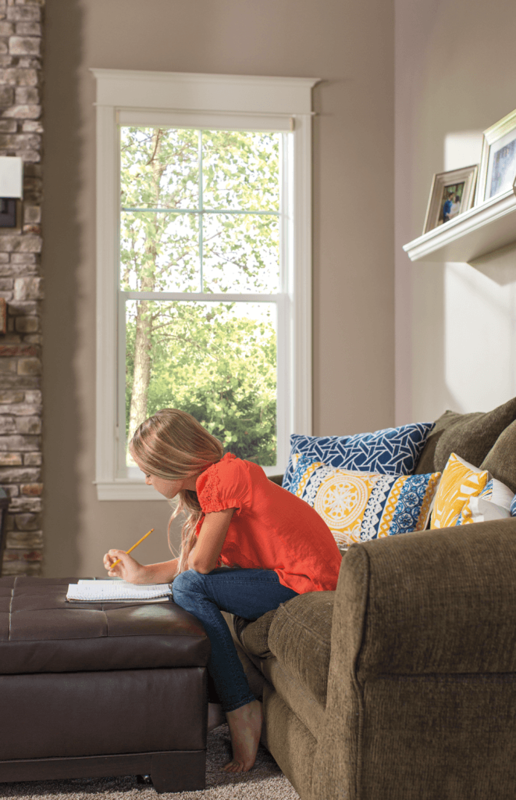 Free retrofit kits—and more information—are available from the Window Covering Safety Council at windowcoverings.org. When dealing with a broken window, it’s easy to forget just how dangerous glass can be. But give it extreme respect: The edges on broken glass can be razor-sharp. If a window breaks in your home, first get all children and pets out of harm’s way. It’s a good idea to put on gardening or construction gloves if you’ll be picking up glass pieces. Consider calling a window expert if there are large hunks of glass still attached to the frame; you may not want to handle those on your own. Collect the smaller glass pieces with a vacuum or broom and dustpan; then wipe down the area with a wet cloth to pick up any tiny particles. It’s also important how you dispose of broken glass in the garbage so as not to pose a risk to trash collectors or your family: Wrap larger pieces in heavy cloth or the like and tape up the whole bundle before putting it in the trash. At McCann Window & Exteriors, we know that, of all the beautiful spaces in the world, the best is the one you call home. Please reach out if we can be of help with concerns regarding your house’s windows, doors, or siding. We’re standing by to help you create the home you absolutely love in 2019. Learn more about McCann Window & Exteriors by visiting https://mccannwindow.com or calling (847) 892-4071.